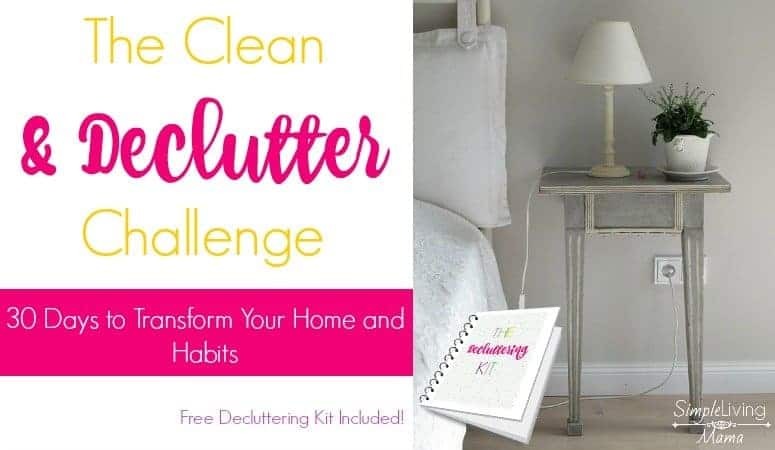 30 Days to a Clean and Decluttered Home Challenge! It’s back! We are kicking off 2018 with another Clean and Decluttered Home Challenge. Who is ready to tackle the clutter in their homes? I know I am. It seems like the New Year is the perfect time to clean out the old and establish new habits and routines. 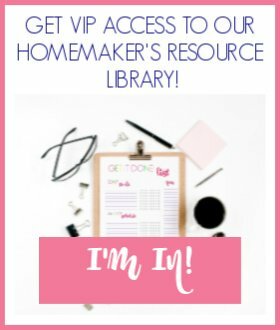 I’m so excited to inspire and encourage other mamas who feel like they are being suffocated by clutter. I spent a lot of 2016 decluttering our downsized house, and I’m ready to go another round! I’ll come along side you on this decluttering journey. We will meet in our Facebook group to chat about our progress and encourage each other along the way. You can join our Facebook group here. Just request and I’ll add you! This challenge is not only about decluttering our spaces. We will also learn all about housekeeping routines. Routines are absolutely essential for maintaining our decluttered spaces. In 30 days you will have established housekeeping routines and decluttered most of your home. What areas are we going to tackle? We will also learn all about morning and evening housekeeping routines, a weekly housekeeping routine, and how to deep clean our house using a zone cleaning system. 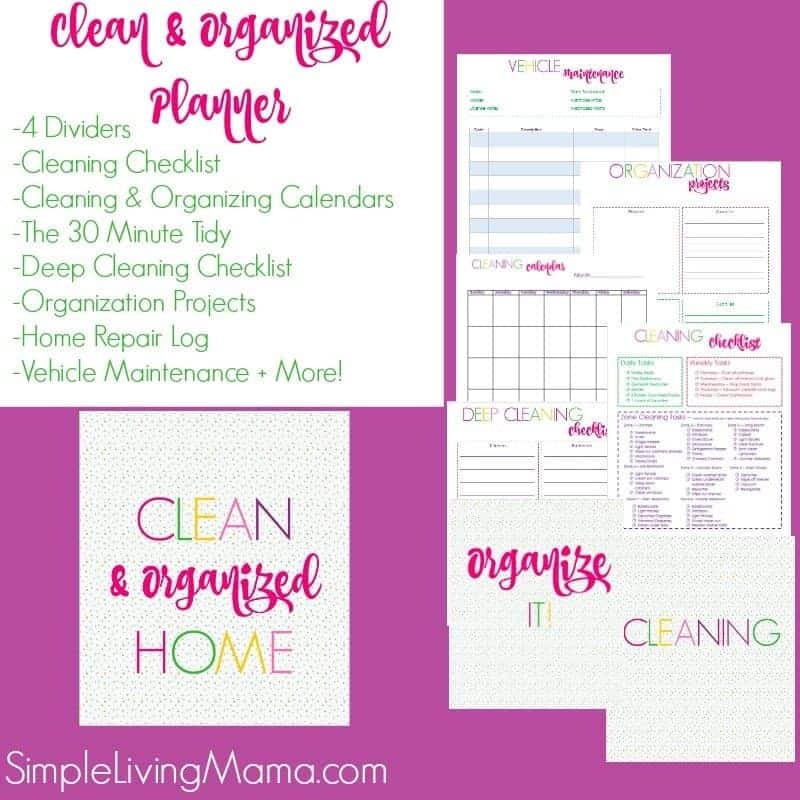 The zone cleaning system is awesome for busy moms! I’m so excited for you to do this challenge with me! Go ahead and sign up here. You’ll get your first email on January 1st, and we will begin our challenge on January 2nd. The first email has a fun freebie just for you, too! I will also be posting my challenge progress pictures on Instagram. 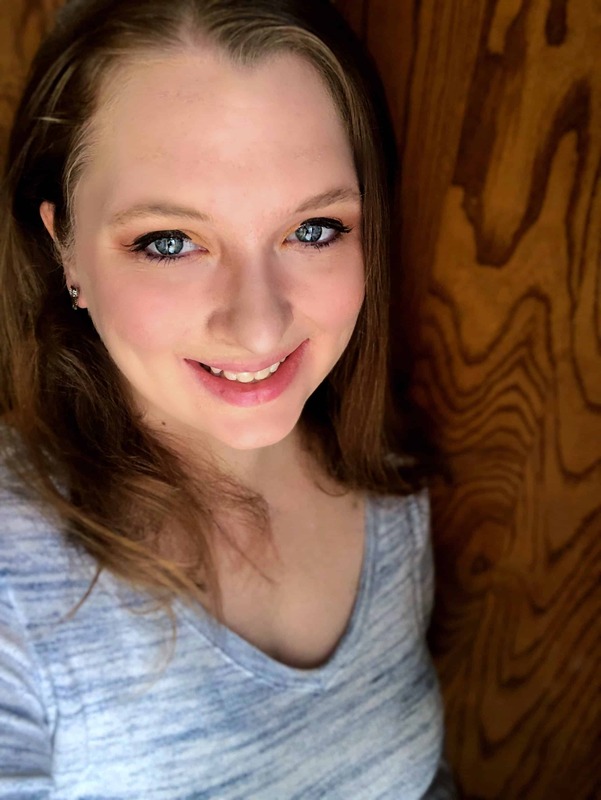 Follow me over there and use the hashtag #cleananddeclutter so we can all connect over there!